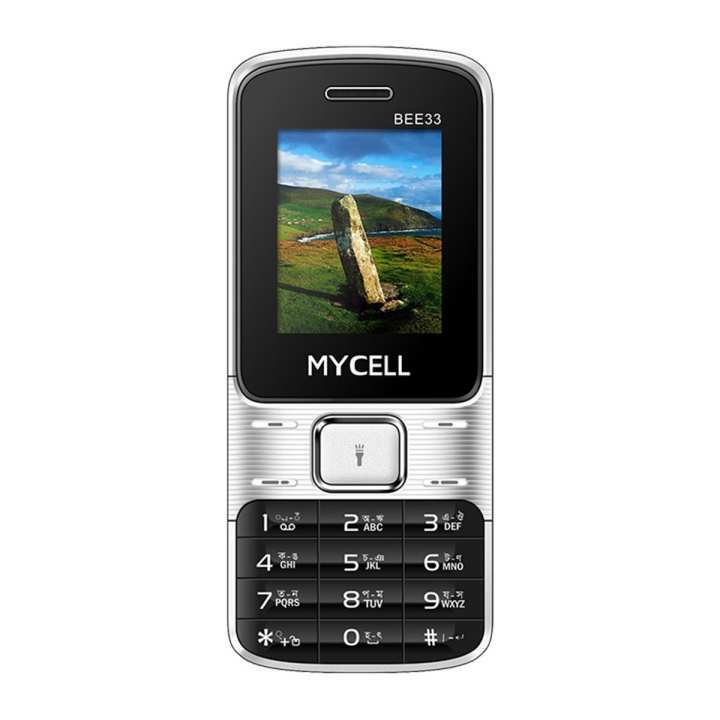 About MyCell Bee 33 Feature Phone - 1.77"
Want to treat yourself to a great Feature Phone? Then there is an option present right before you. The Bee 33feature phone from MyCell offers you the most amazing features that come in handy with its absolutely amazing sleek look. This phone not only can be used for calling your mates but you can also enjoy your desired entertainment. Purchasing this phone will never make you regret your decision. Accha ami mobile ta nite cacchilam kintu maje maje onno product diye dei etay problem ....?